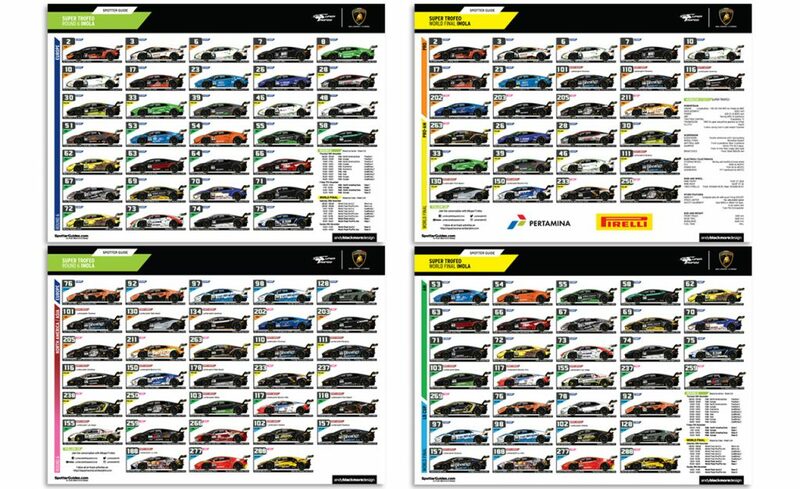 Welcome to the Official Spotter Guide for the 2017 Lamborghini Super Trofeo North America and the sixth round of the championship followed by the World Final, in Imola, Italy. 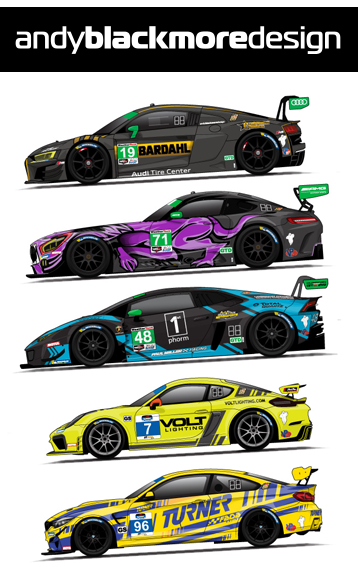 The first two pages of the guide covers two races for Round 6 of the North American championship with combined races with the Asian series and a further two races for the European series. On Sunday, the Lamborghini Super Trofeo World Final takes place. This consists of two races, with the series combined, racing by class. Note, some car numbers and driver rosters are different for the World Finals, so even more reason to have a Spotter Guide.